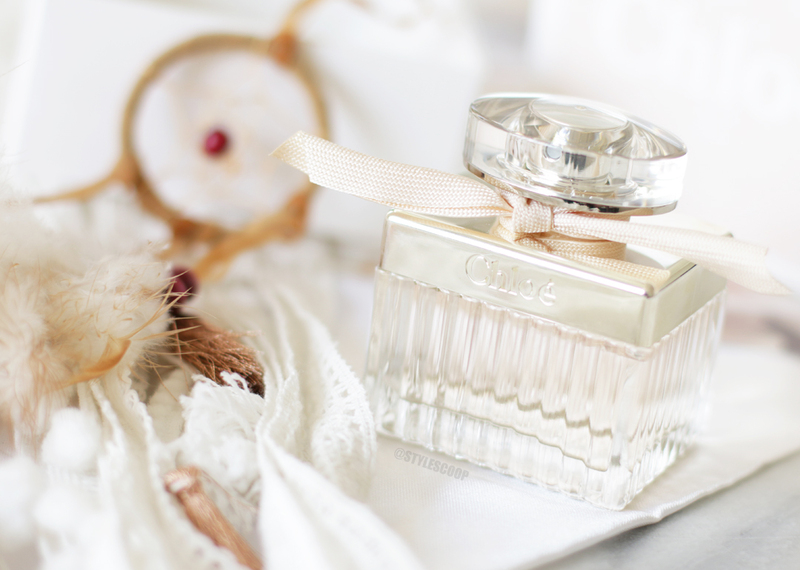 When it comes to the perfect Spring scent, Chloe Fleur de Parfum is it! I picked it as my one-of-two beautiful scents for the Spring of ’16 (the other being D&G Light Blue Love in Capri). I mentioned both of these on my Spring Quick Picks video, and today I want to tell you more about this happy, gorgeous scent that will have you feeling all kinds of love! I adore the Chloe brand. Everything about the Chloe girl is so hippie go lovey, but in a chic and elegant way. I picture her being a bohemian spirit with effortless style, natural beauty and always ready to spend her days outdoors. She’s either lying on the grass admiring the clouds as art, letting the music move her at outdoor festivals or laughing, loving and surrounding herself with happiness. No matter what she’s doing, her smile is always captivating, drawing you into her world. She’s pure, she’s connected to the universe and for her, the glass is always half full. To me, that’s exactly what the new Chloe Fleur de Parfum fragrance embodies. Purity, love and an elegant, free spirited way of life! 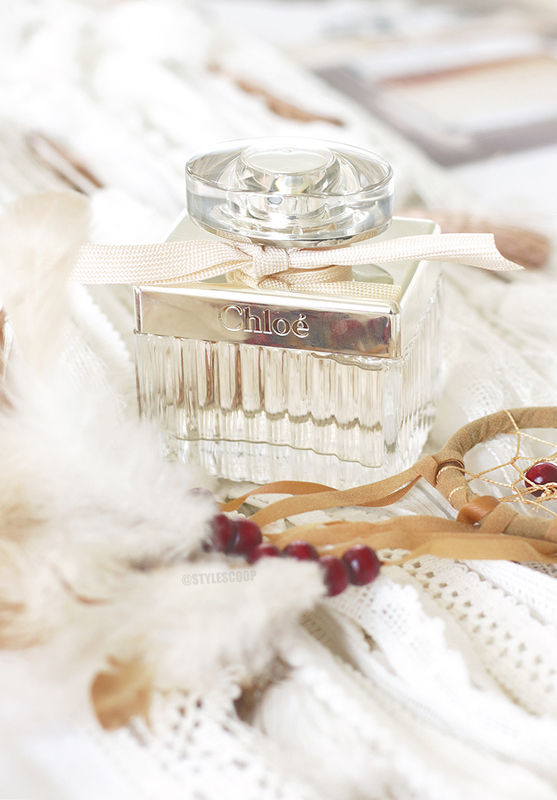 Chloe Fleur de Parfum is a completely different scent to the original Chloe Parfum. While I don’t dislike the original, it’s just not strong enough for me to consider it a fave. 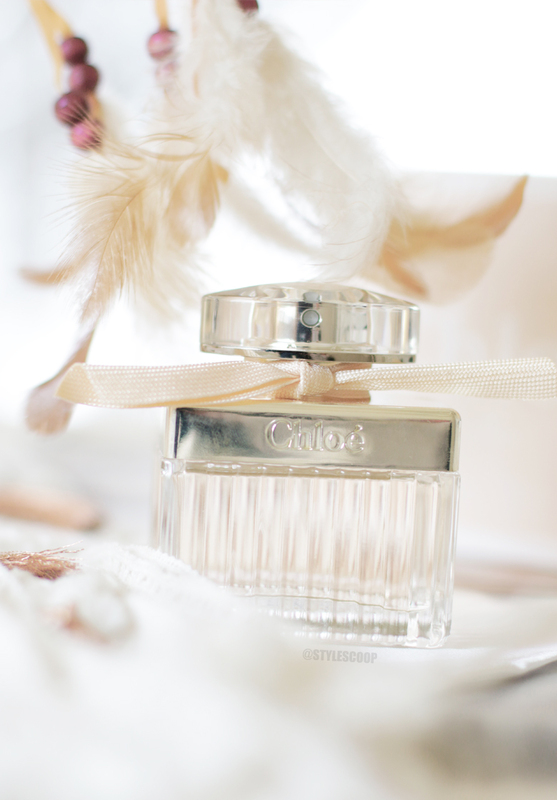 With Chloe Fleur de Parfum I was rather taken a back by how much I loved it! Notice I said LOVED, not liked! When I saw that it was a “Fleur”, which means “Flower” in French, I thought I wouldn’t like it. I tend to be drawn to more aromatic, opulent, strong fragrances with woody notes as apposed to florals. Don’t get me wrong, I love flowers (which girl doesn’t? ), but with floral fragrances, in general, they are either too sweet or too airy for me. Chloe Fleur de Parfum is gorgeous! It’s a soft, powdery-beige with a purity and sparkle that makes it the perfect scent for the Spring time! It opens with a strong, gorgeous green Verbena note that immediately draws you in; like the freshness of the change of season from winter into spring. Its tender Rose heart creates beautiful floral harmony; like the first rains of spring that awaken your garden, while the Cherry Blossom and Milky Almond base notes create the perfect delicacy and sensuality of this soft, light, yet absolutely noticeable scent. I adore it! It’s beautiful, feminine, light, breezy and very free spirited! I could easily become the free spirited Chloe girl with this scent. 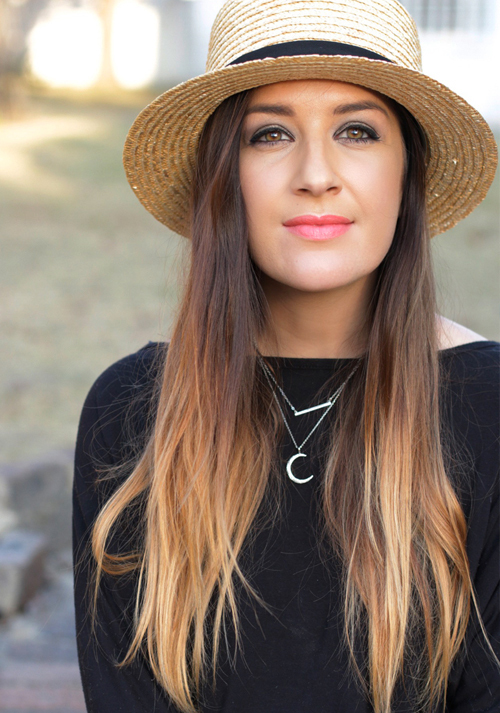 When I wear it, it makes me long for a gypsy lifestyle; with tanned skin, beachy waves, little lace dresses, dreamcatchers in my review mirror and flowers in my hair!